"The hour of the star" by the newly formed all-star Ivo Perelman quartet is a fierce tour-de-force that will leave improv music fans breathless. 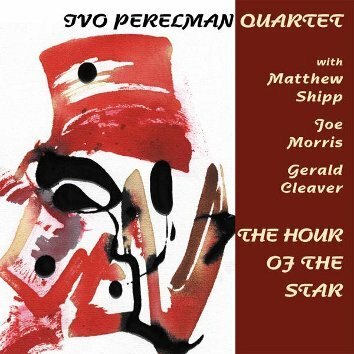 The mesmerizing interaction between Ivo Perelman (saxophone), Matt Shipp (piano), Joe Morris (bass) and Gerald Cleaver (drums) proves that intensity and attention to detail can coexist when delivered as a cohesive artistic statement. A band bound for greatness!